Dear Parents: We believe one of the great gifts of the camp experience is escaping the constant bombardment of technology. Sitting across the dinner table or a campfire or the arts and crafts table making a new friend or connecting with an old one is a huge part of what camp is really all about. Some of our campers are absolutely certain they will not survive 2 weeks without access to their phones and the internet. Yet, when asked, the same campers will tell you how the friends they made at camp are “more real” than the friends they have at home. Allowing campers to keep their cell phones undermines the camp experience for ALL of us. As you help your camper prepare for camp, we ask for your help in supporting our stand on cell phones and their use at camp. Please read through the following letter and discuss it with your camper. We would also like you to sign on the bottom of this page acknowledging that you and your camper have read, understand, and agree to support this policy. Please understand we take this matter so seriously, if we find a camper in possession of a cell phone after the designated turn in time, the camper MAY be dismissed from camp. Should you need to reach your child in an emergency or you would like to set up a check in call, you are welcome to use our main phone line. Once we have talked, we will either bring your child to the phone, talk with them ourselves, or arrange a time for you to call back and speak with them. If your child is sick, injured, has any major emotional upheaval, or has more than one minor bout of homesickness, we assure you that we will call you and let you know what is happening. If your child is flying to camp you may be more comfortable providing them with a phone while they are traveling. We completely understand and support this (and have done the same thing with our own children). It is no problem to pack a cell-phone in your child’s carry-on (and please feel free to also provide them with our 1-800 number in case they need to call us). Please indicate at the bottom of this form that your camper will arrive at camp with a phone. Once your camper has safely arrived at Coppercreek, one of our staff will collect their phone and keep it safe until they return home to you. The success of your camper’s experience is our #1 priority. We work hard to take care of your children, physically, emotionally and socially. Thank you for sharing them with us, and for supporting us in providing positive camp experiences. 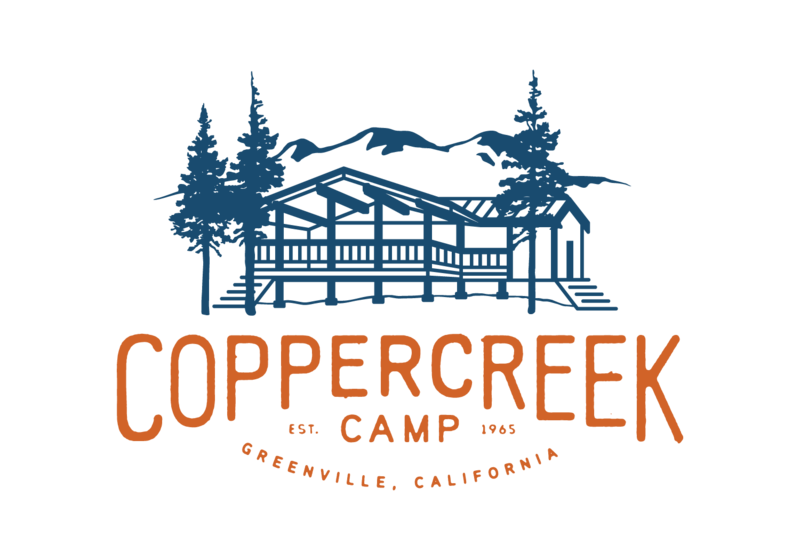 If you have any questions or concerns, please feel free to call Becky at 1-800-350-0006, or e-mail becky@coppercreek.com.